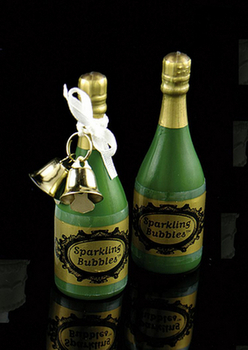 These bubbles are great for any celebration. Sold in a box of 24. Bells not included.